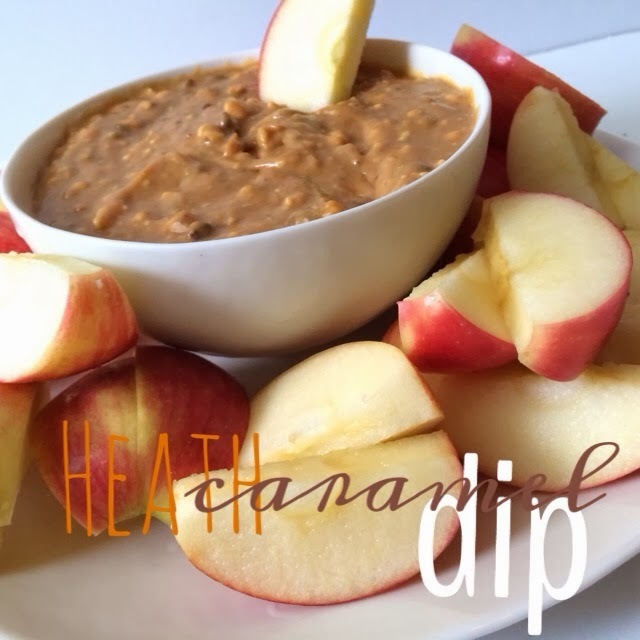 Since I've been slacking in the blogging department I thought I'd share this deliciously easy dip I made over the weekend for a little get together. 3. 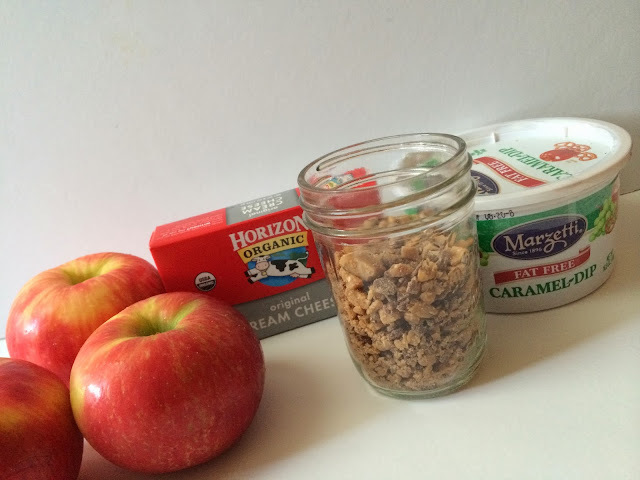 Refrigerate...serve cold with apples, graham crackers, or whatever sounds delish to you. You can easily half this recipe...it makes a lot...super easy and oh so addicting!